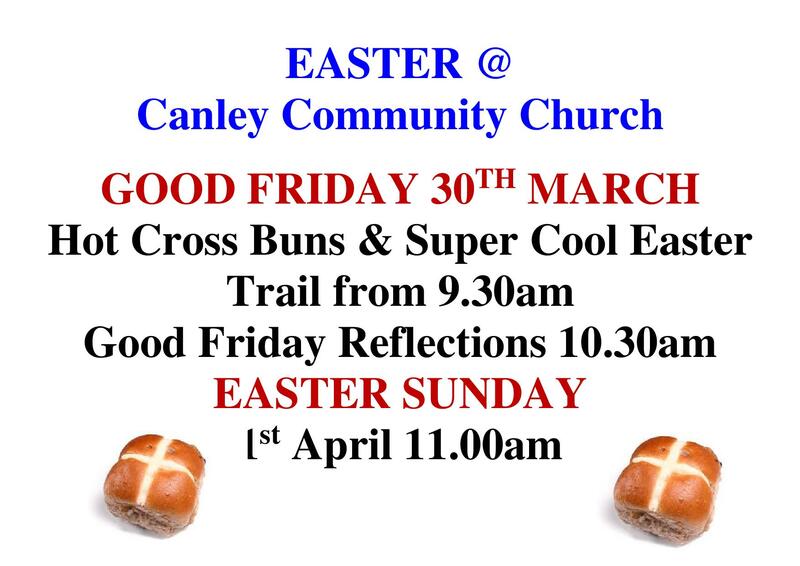 We will have special events on for Easter on Good Friday (30 March) and Easter Sunday (1 April). 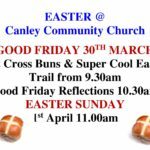 Good Friday: Hot Cross Buns and “Super Cool Easter Trail” (for kids!) from 90:30. From 10:30, Good Friday Reflections. Easter Sunday: Celebrate the Resurrection with us at 11am!